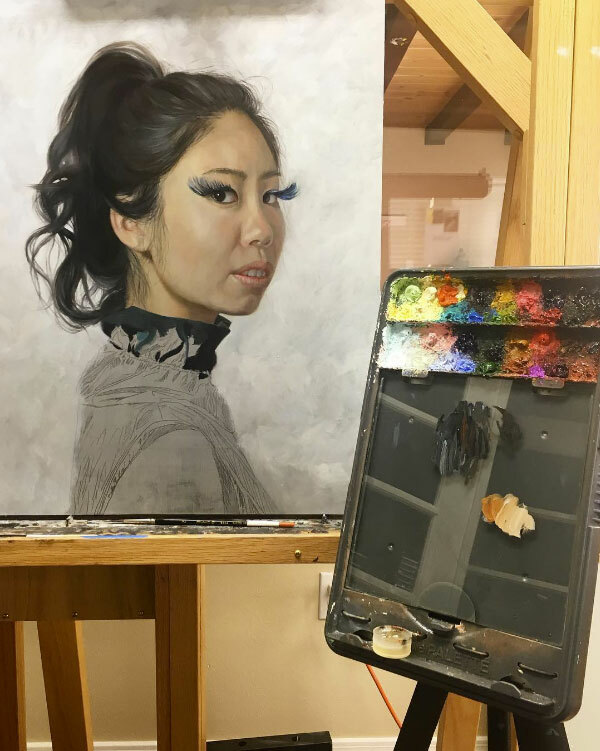 Contemporary figurative painter Shana Levenson from Albuquerque, NM finished her Masters of Fine Arts from the Academy of Art University in May of 2016. Levenson has been painting in a full-time capacity for the past five years, but has always had an interest and special acclivity for art. Growing up with an older brother as an artist, as a child, Levenson would follow him around with her sketchbook imitating his movements. Working out of a studio within her home, Levenson discovered Dibond aluminum composite material as a substrate through the recommendation of another artist. 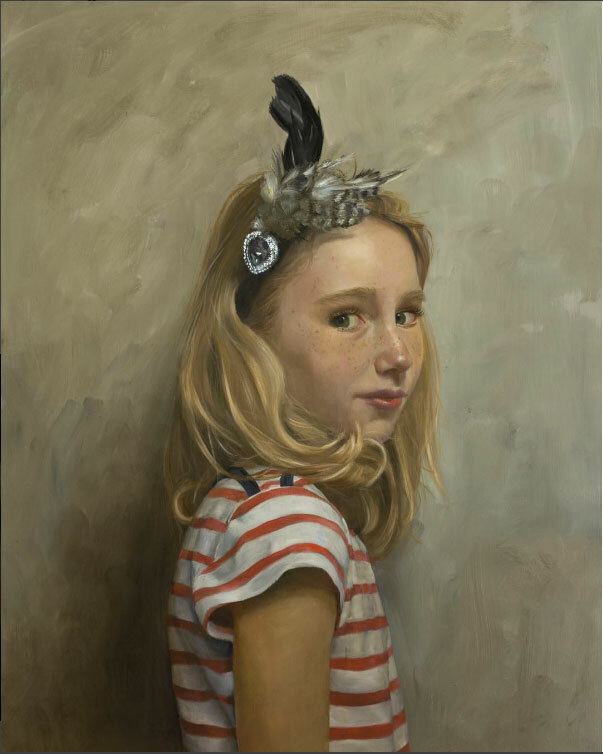 She now strictly uses aluminum composite as a substrate for her oil paintings. She also notes that the material’s light weight and affordability were incredibly important factors in her decision to choose aluminum composite material. Dibond’s use continues to cultivate growth in the artistic market, which Levenson notes is due to its longevity. 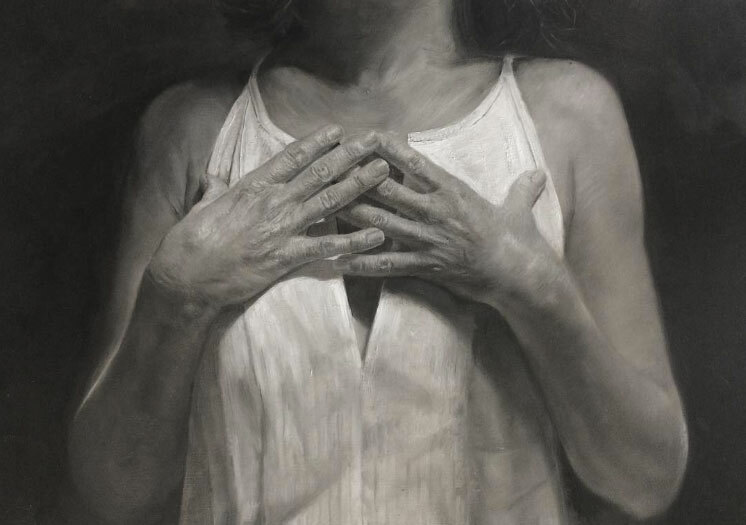 It is “essential for artists,” she states, with the material never experiencing cracking, warping or even denting, which are all common issues with other substrates. 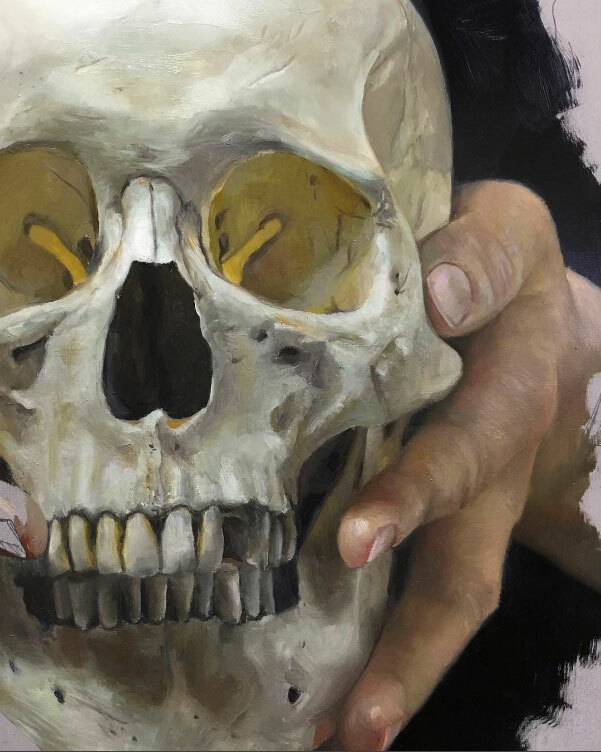 Her realist works feature mostly portraits, eloquently painted in her own signature style. She has the unique ability to transform a flat substrate into a three-dimensional artwork utilizing an almost photographic technique. For oil on Dibond aluminum composite panel, each artist has their own process for prep, paint and coating the product.